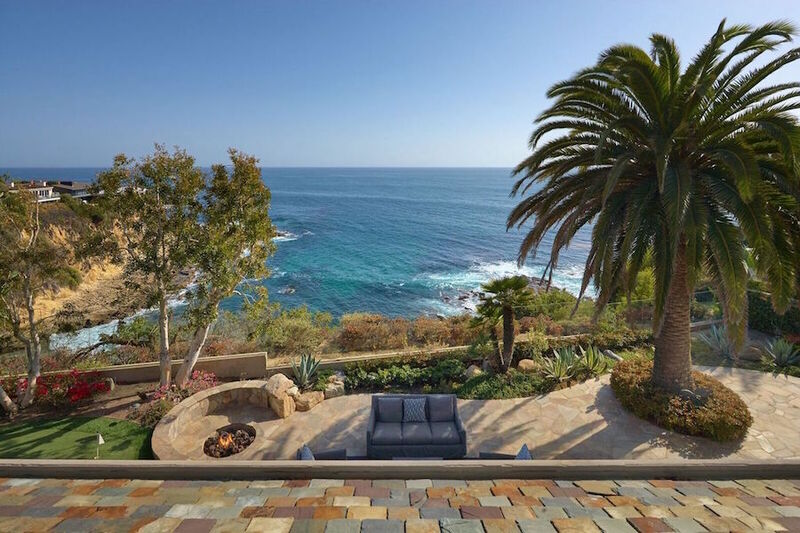 This renowned clifftop estate overlooking the Pacific Ocean in Laguna Beach, California will be selling to the highest bidder as it heads to Absolute Auction with DeCaro Auctions International on January 28, 2017 at 11:00 AM. 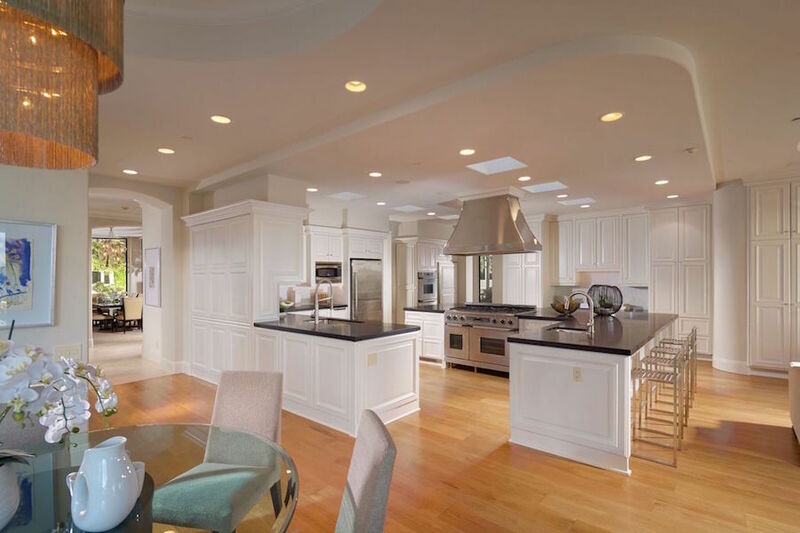 It was previously listed for $19,495,000. 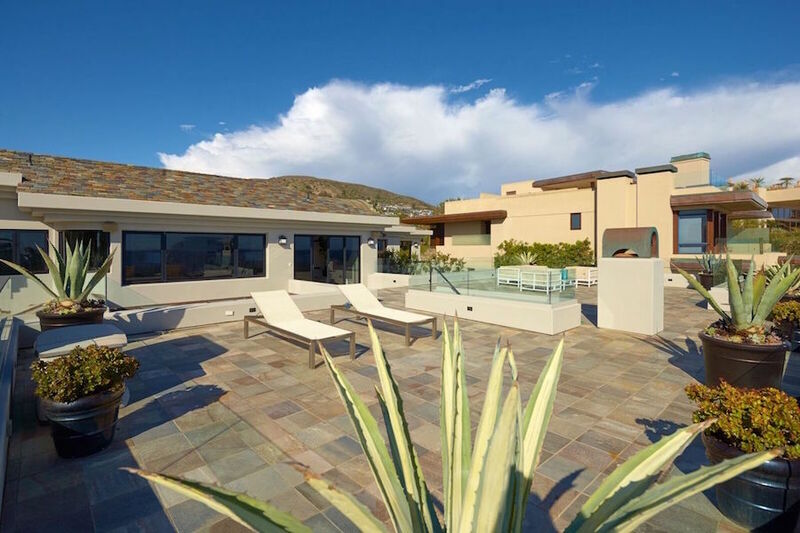 Located in the exclusive and gated community of Smithcliffs, the estate is situated on a double lot with 122-feet of ocean frontage, and breathtaking views that must be seen in person to be fully appreciated. 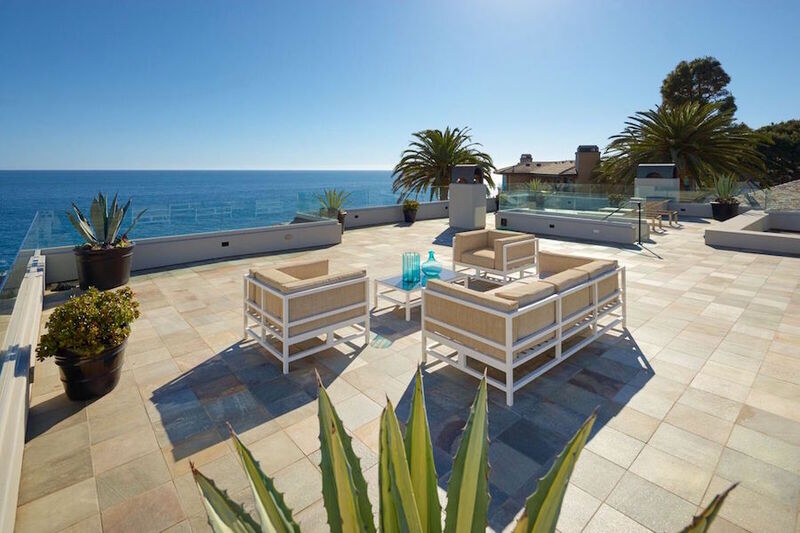 Designed by the renowned Brion Jeannette Architecture, no expense was sparred in the design and construction of this world-class oceanfront estate. 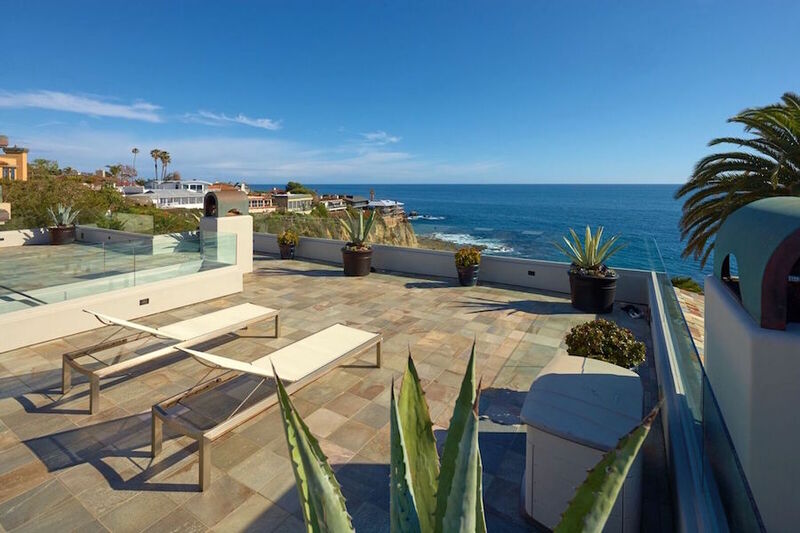 With over 10,000 square feet of bright and airy interiors, this show stopping home includes an array of formal and informal entertaining rooms with walls of glass overlooking the ocean, a gourmet kitchen, an impressive two-storey library, as well as six bedrooms and nine bathrooms, including a main floor master suite. 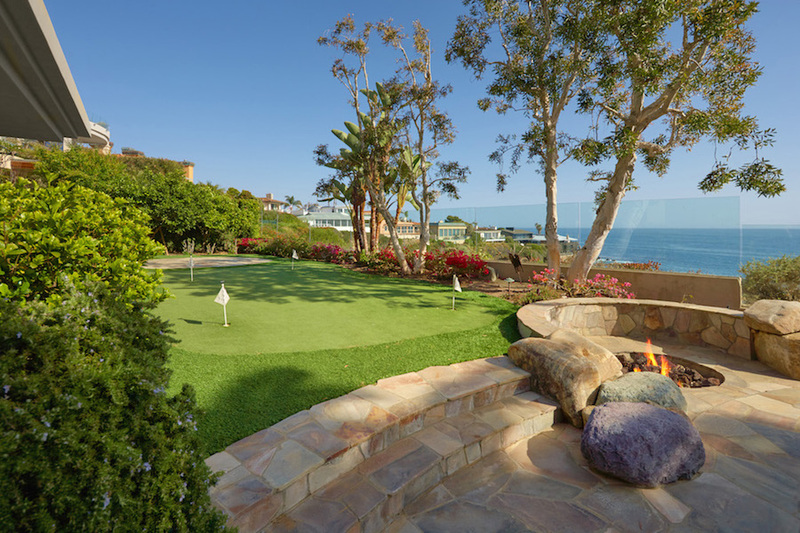 The property also includes extensive stone patios, a large roof deck, putting green, oceanfront guest house, and a resort-style swimming pool that rivals 5-star hotels. 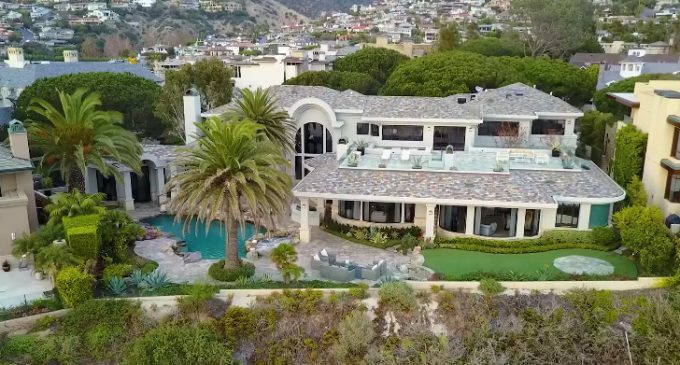 The Absolute Auction of this luxury estate will be held on the property site Saturday, January 28, 2017 at 11:00 AM, PT. Open houses begin Saturday, January 7, 2017 and continue every Saturday and Sunday until the Auction from 1-4 PM with a final scheduled preview on Friday, January 27, 2017 from 1-4 PM, the day before the auction. 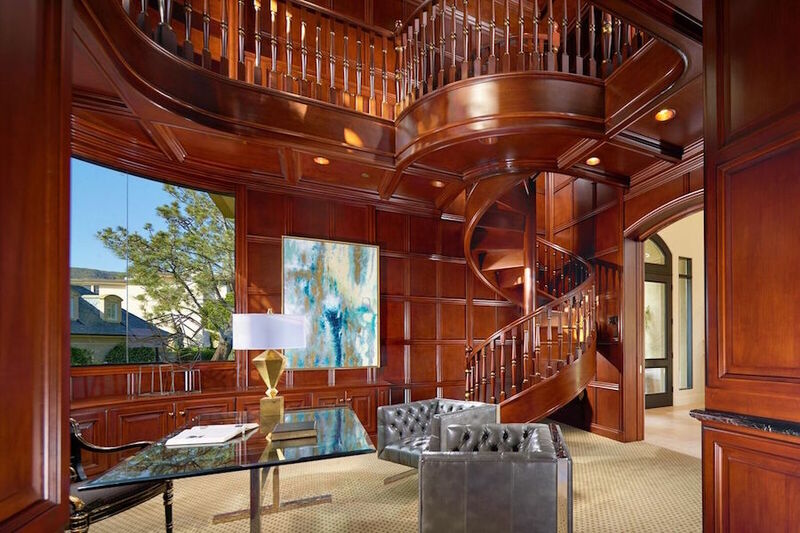 Do not miss your chance to name your price and bid on this truly one-of-a-kind oceanfront masterpiece. For full details please visit DeCaro Auctions International.